Consider subcontracting pest control services to the expert team at Hampshire Bird & Pest Solutions. Are you looking for a reliable and well-recommended pest control team to outsource pest control work to? Consider subcontracting work to Hampshire Bird & Pest Solutions' expert team. Our expertise spans across various areas of pest control including rodents, bird control and insects. Why Hampshire Bird & Pest Solutions? Take a look at some of our recent customer feedback. We proudly deliver a friendly and efficient service which has been highly commended on Checkatrade. Just a quick note to say how happy I am with the installation and workmanship at my property. My Wife didn’t even notice that it had been done and has also commented on how neat and un-obtrusive the installation is. Hampshire Bird & Pest Solutions are certified by the British Pest Control Association (BPCA) for Bird Management. Our team are also trained in the Principles of Rodent Control, Safe Use of Pesticides and Principles of Insect control by Killgerm. Hampshire Bird & Pest Solutions have a Certificate in Health & Safety Awareness from Bourenmouth & Poole College, whilst also possessing an Oracle Certificate of Training in Essential Skills for Supervisors. Our team have over 30 years of experience in the industry dealing with a variety of bird and pest issues. We serve the Winchester & Basingstoke areas but can travel within a 60-mile radius for bird control work. Contact us for more information. Our friendly team will be happy to discuss any work you might need assistance with. Get in touch with Hampshire Bird & Pest Solutions today! * Subcontracted work subject to availability. 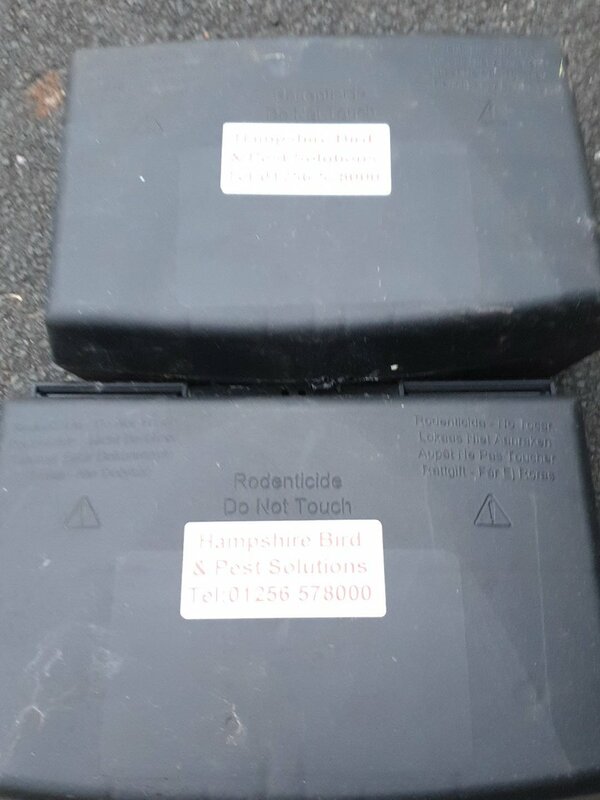 Contact the team at Hampshire Bird & Pest Solutions for more information.